A fine selection of some of the best New York Motorshow car commercials. Jaagg is going mad at the New York motorshow. 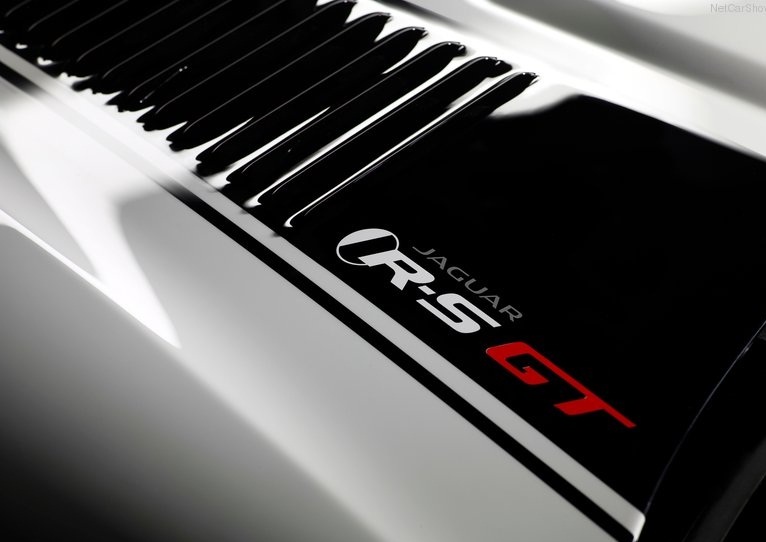 Presenting the fastest Jag to ever hit the streets, an XKRS with two extra letters: GT. These two additional letters transformed the regular XKRS into a wind slicer. The front-end gets a new carbon-fibre splitter, along with carbon winglets, venting in the bonnet, a carbon fibre diffuser and a fixed rear wing, which contributes to a maximum 145kg of downforce. The standard XKR-S’s drivetrain remains, with a 542bhp and 680Nm of torque 5-litre supercharged V8 driving the rear wheels through a six-speed automatic gearbox. The mix of the carbon fiber aerodynamics parts and the supercharged V8 result in a 0-100km/h in 3.9 sec instead of 4.2 sec. This bullet is not only the fastest jag but also the first to be equipped with carbon ceramic brakes. The wheel-arch have been extended for improved air flow and superior brake cooling. It would really be awkward going to the office in such a car. It is definitively not suitable for daily use but would be perfect for a Sunday drive. With its modified Eibach springs the ride won’t be very comfortable specially on our beloved Lebanese roads. But who cares about comfort when you have a car with a massive rear spoiler at the back, some mustaches at the front and yellow brake calipers in the middle. The commercial reminds me of the XFRS one which you can access by clicking here. The only difference is that this car is advertised as a track car (which it sort of is) rather than a road car. It is what I call a typical “roaring around the circuit” commercial.